Founded in 2006, Goldstein Hall is a full-service law firm with a concentration in affordable housing and community development. Their diverse staff’s knowledge, expertise, and personalized approach help their clients achieve their goals. This customer-first approach adds to their growing reputation as a smart, reputable, and responsive firm with deep roots in their community. 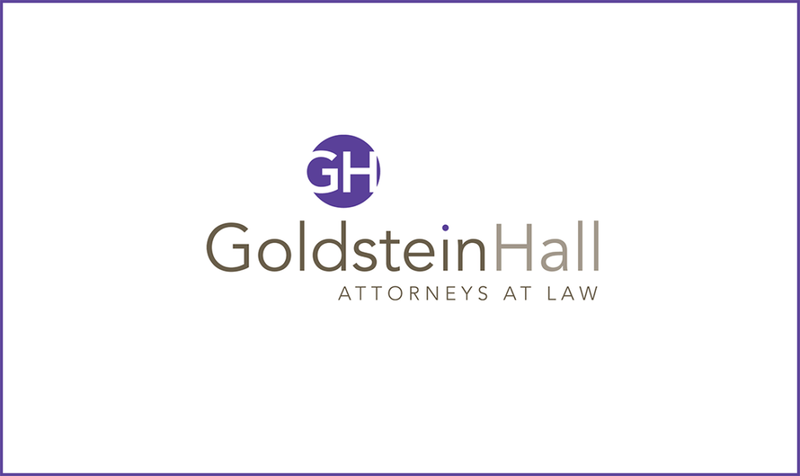 Goldstein Hall employs a seasoned group of experienced attorneys and professionals with a physical office in New York City. Like many law firms, Goldstein Hall seeks a broad and affordable professional liability insurance policy to protect against malpractice claims. The firm continually seeks to exceed their clients’ expectations through skilled, creative legal representation. They require a similar level of creativity and customer-centric approach in their commercial insurance experience. Community focused, Goldstein Hall originally awarded their business to a local brokerage. Over time, the firm became frustrated with the local broker’s underwhelming service. They provided a limited number of alternative quotes when renewing their current coverages—failing to provide a proactive approach to managing their insurance. Goldstein Hall wanted a better way. An Embroker professional reached out to offer a proposal for Goldstein Hall. During an initial low-pressure conversation, it was evident to Goldstein Hall that Embroker could provide the requisite level of service and represent quotes from the entire carrier marketplace, all while meeting the firm’s deadline. A key Embroker differentiator solidified their decision—Embroker’s technology automatically completed their application, saving the firm hours of work. The combination was substantial enough that Goldstein Hall awarded Embroker the Broker of Record for all Professional Liability carriers except the incumbent. Embroker reached out to multiple insurance carriers for a quote on professional liability policies to give Goldstein Hall a feel for the market. By working with a different insurance carrier, the firm reduced their premiums by $8k and cut their rate-per-attorney by 28% from the previous year. 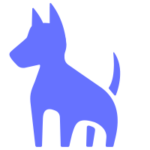 Not only did the firm save money, but they also saved time by leveraging Embroker to fill out their applications. No more paper applications for this firm, and Goldstein Hall now has a far easier way of purchasing insurance. Now that you have a better understanding of how Embroker helps law firms get insured intelligently, you may be wondering what we can do for your business and where to go from here. If you need more help or information, you can reach out to our team of expert brokers. Or, if you prefer to get started on intelligent quotes, create your Embroker account today.